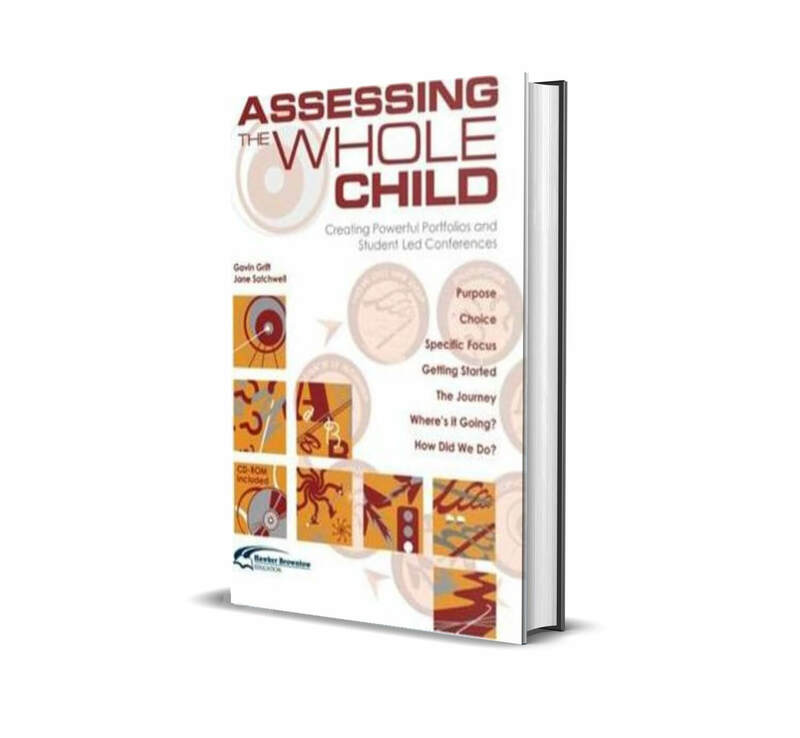 This book and CD-Rom demonstrates how portfolios and student-led conferences support the authentic assessment of the ‘whole child’. 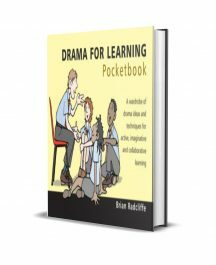 A step-by-step approach is used to understand the context, develop the content and celebrate the results of the use of portfolios and their integral role within powerful student-led conferences. 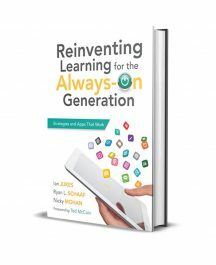 The underlying principle of this process is the use of metacognition which enables students to take genuine responsibility for their learning.